On September 4th, 2014 Ned Dodington delivered the inaugural lecture at the University of Northern Iowa’s School of art to a filled auditorium of students, faculty and guests. A recording of the lecture, in full, can be viewed at the link below. 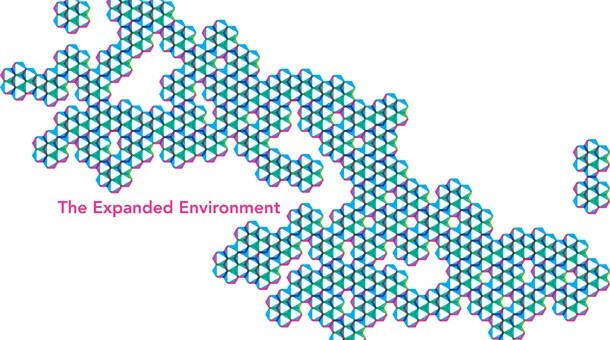 After more than 5 years of functioning as Animal Architecture we will be rebranding and reorganizing as a non-profit organization now to be named: The Expanded Environment. 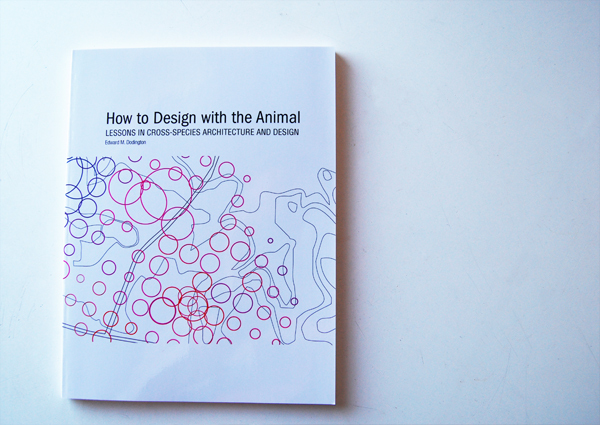 This change comes at a critical moment in the organization, within our collective thinking about the impact of Animal Architecture now and in the near future, and within the current climate crises around the globe. 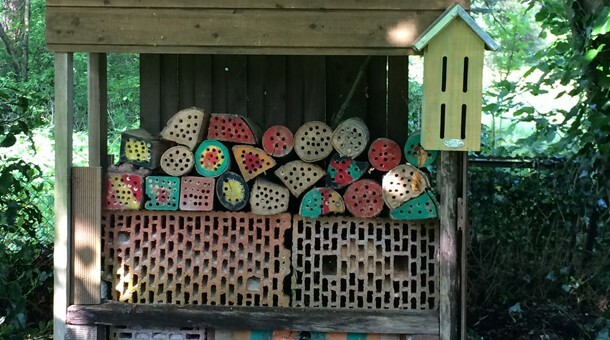 A reader, fan and family member living in Germany has sent in these images of DIY insect homes in her yard and town square. They are a fun and an excellent example of human/non-human coexistence, not to mention an excellent educational tool for children. Increasing interest and activity in urban agriculture is exciting for human urban development and the greening, literally and metaphorically, of our cities. But more often than not animals in almost every capacity are left out of the conversation. The other things…I invite you to imagine a world where one species’ living habits and environment does not infringe detrimentally on the habitat of another’s. Where, in fact a habitat, a building, a home, a house, a city, can be mutually beneficial to many species. 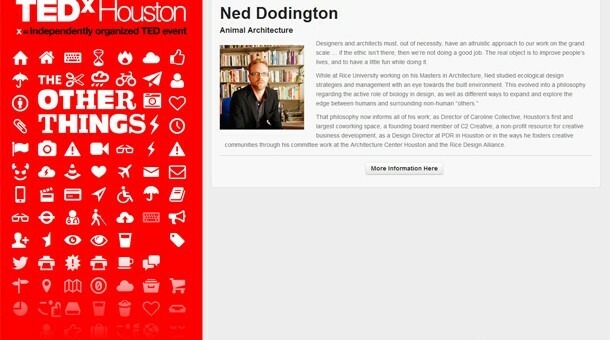 You’re invited to the 2011 Animal Architecture Awards opening at the Architecture Center Houston on Jan. 19th, 2012. Visit Archinect to read the rest of the thread. Post a comment! 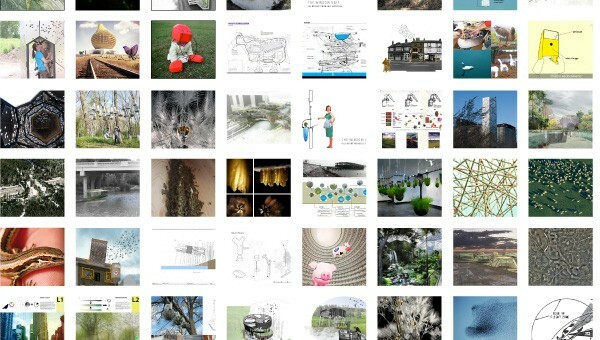 Animal Architecture is proud to announce the winning entries for the 2011 Animal Architecture Awards. Congratulations to all of the entrants! Job well done! The ARC International Wildlife Crossing Infrastructure Design Competition (ARC) has brought together landscape architects, engineers, and ecologists to create a proposed wildlife crossing structure in Colorado. Are you a freelance web designer? Are you familiar with Wordpress and currently living in the Houston Tx area? We need you! 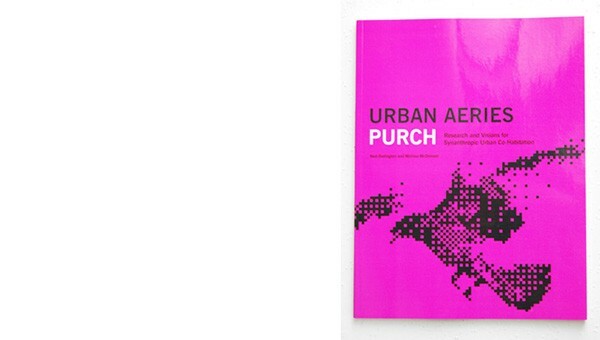 Animal Architecture has crossed yet another readership threshold and well, we feel like it’s time for a little upgrade. While we might disagree with their claim to “organic cliff” and suggest something more like cactus, or termite hill, the basic idea of a highly malleable structure with variable porosity we think is right on track. Bracket is a new book series that highlights emerging critical issues at the juncture of architecture,environment, and digital culture. 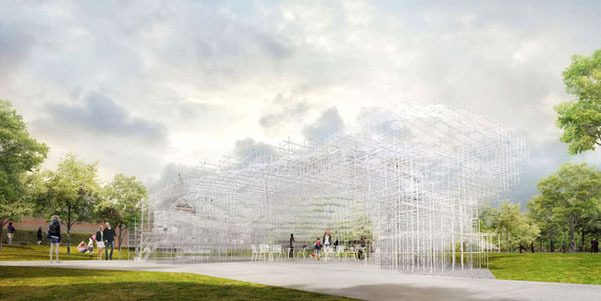 Conceived as an almanac, the series looks at emerging themesthat are shaping the built environment in radically signifi cant, yet often unexpected ways. 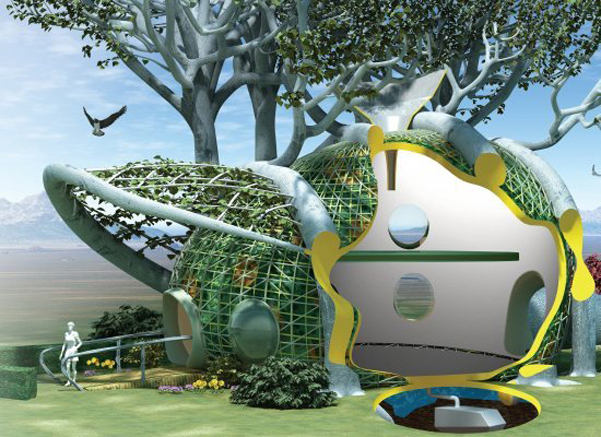 The premise is that there is no one single best approach to achieving green design, but a number of ways to arrive at the same goal. The presentation presents five propositions.